This fast-paced showcase features pitches from a group of diverse and talented entrepreneurs making an impact in the areas of Energy, Water, Food + Ag, IoT + Software, Social Impact and Reuse + Recycling. These companies demonstrate the power of innovation to change the way we produce and consume the most crucial resources for life. 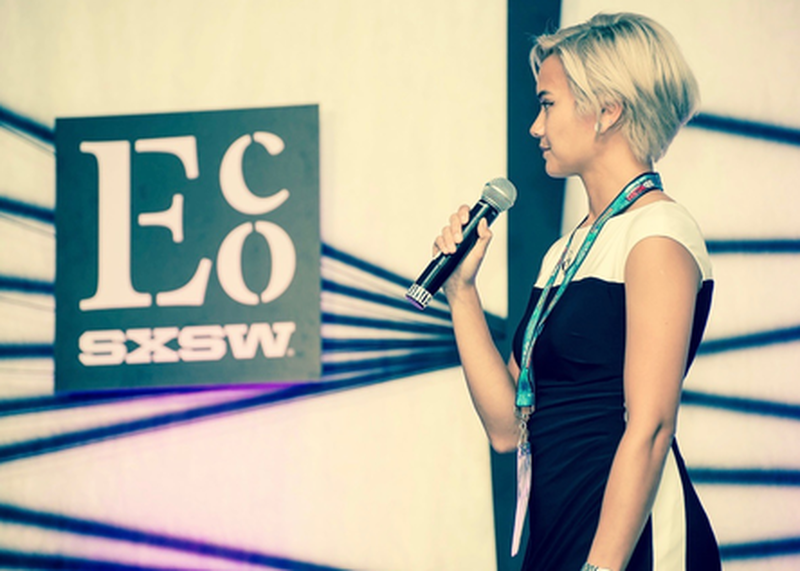 The SXSW Eco Startup Showcase is a pitch competition featuring top impact companies from around the world. The event is a launching pad for the latest innovations set to positively impact society and the environment, and serves as a place of discovery for investors, corporations, city and federal government officials, foundations and media outlets.